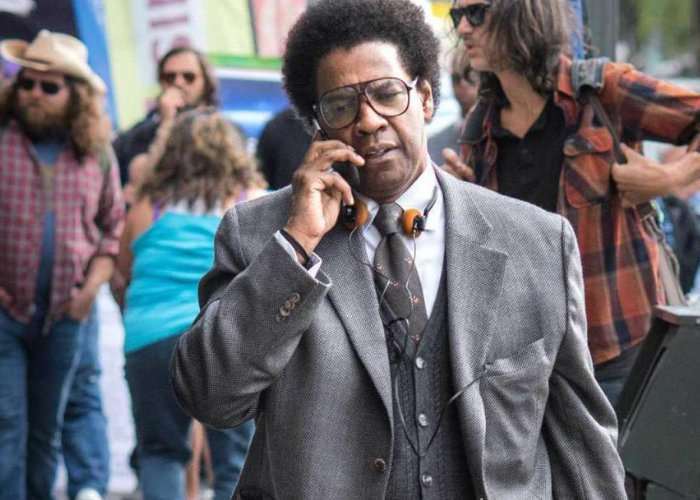 A new trailer has been released this week for the upcoming legal drama film written and directed by Dan Gilroy, Roman J. Israel, Esq. staring Denzel Washington, Colin Farrell and Carmen Ejogo. Watch the video below to learn more about what you can expect from the story during which Denzel Washington plays a liberal lawyer fighting for good only while others take the credit. Roman J. Israel, Esq.Will be premiering in theatres throughout the United States on November 3rd, 2017. When his partner, the firm’s front man, has a heart attack, Israel suddenly takes on that role. He finds out some unsettling things about what the crusading law firm has done that run afoul of his values of helping the poor and dispossessed, and he finds himself in an existential crisis that leads to extreme action.